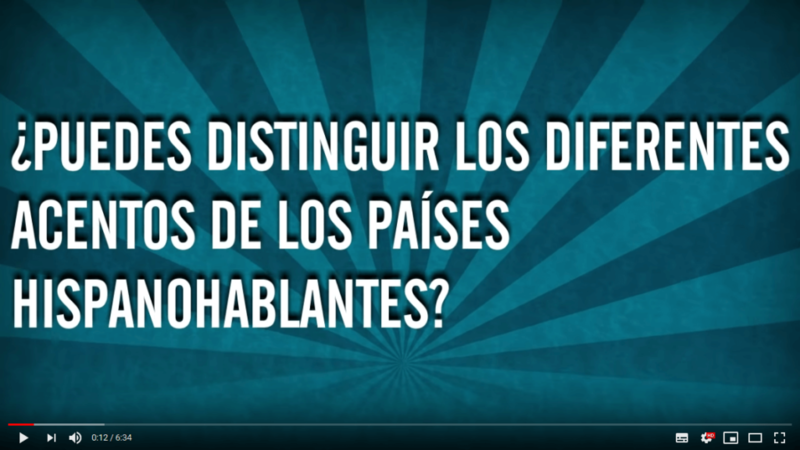 This is a very common question for those who want to learn Spanish in Latin America. Would you know how to distinguish the accent of each Latin American country? Read on and find out how. The Spanish-speaking community is one of the largest in the world. The presence of the Spanish language is most obvious on the North and South American continents, where it is the predominant language. 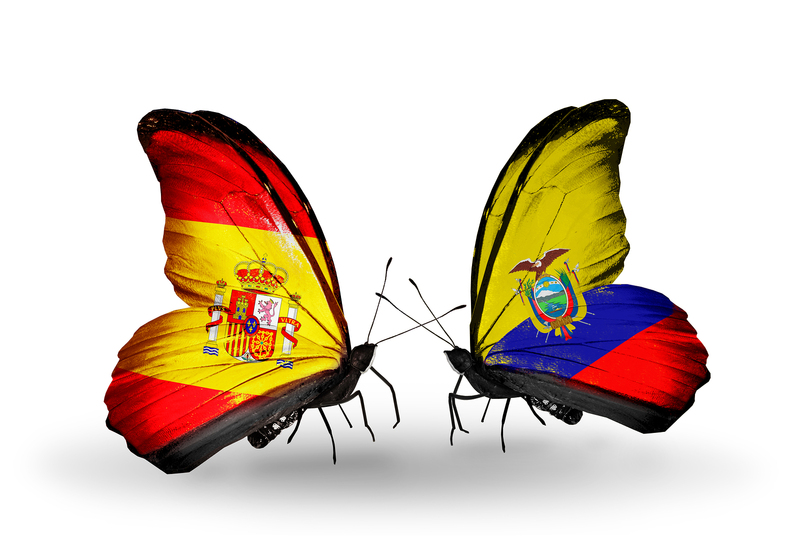 From Peru to Bolivia, through Ecuador, Argentina, Mexico and Spain, there are many countries where Spanish is spoken. The ways Spanish has evolved in each of them are very different. A great variety of words, expressions and particular accents make Spanish not sound the same everywhere. Although the most remarkable differences are noticed between the Spanish spoken in Spain and that of the different Latin American countries, within Latin America they also have their own way of speaking Spanish. Multiple accents, phonetic, rhythmic and intonation particularities can characterize the speech of a country, a region or even a city. All this combination of elements allows us to know where a person is from but, at the same time, it can also complicate communication. In this post, we want to help you familiarize yourself with the different accents of Spanish so that you can enjoy your trip to Quito, Cusco or Sucre to the maximum, and become an expert in the varieties of speaking Spanish. How many accents does the Spanish language have? Spanish, like most of the languages currently spoken around the world, is made up of a set of geographical, socio-cultural and historical variables that are responsible for a hodge-podge of Spanish pronunciation all over the world. Establishing how many different ways there are to speak Spanish and with what accents is not as simple as drawing boundaries on a map. Even within the same country, there can be variants and dialects that make it difficult to classify accents. Other factors, such as the cultural level of the interlocutors, must be considered. Thus, the lower the cultural level of the speaker, the greater the difference in their Spanish. 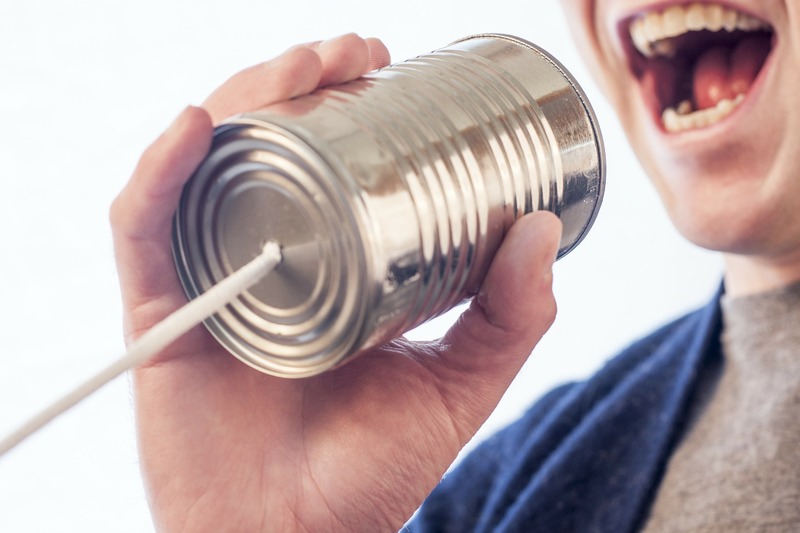 Of all the distinctive features of Spanish pronunciation, there is one that especially stands out, both in Spain and in Latin America: the ‘seseo‘. This phonetic phenomenon changes the sound ‘z’ to ‘s’ and is typical of Latin America and, in the case of Spain, Andalusia (south of the Iberian Peninsula) and the Canary Islands. In other places, such as northern and central Spain, a distinction is made between two different sounds, pronouncing both ‘za’, ‘ce’, ‘ci’, ‘zo’, ‘zu’ and ‘sa’, ‘se’, ‘si’, ‘so’, ‘su’, according to the spelling of the word. In our Spanish Pills, you will find some examples of ‘seseo’ that will be very useful if you are learning Spanish. Another change that attracts the attention of Spanish students is the use of the pronoun ‘vos/ustedes’ instead of ‘tu/vosotros’ (you). Known as ‘voseo‘, it is widespread in Latin America and the Canary Islands and consists of using the courtesy formula ‘vos’ (singular) or ‘ustedes’ (plural) to address anyone in the third person, even people who already know each other. This phenomenon also includes changes in certain verb conjugations. Although it is not possible to make a closed classification, in the case of Latin America we can identify four geographical areas that share pronunciation and present common linguistic features: Andean or Serrano Spanish (southern Colombia, part of Ecuador and Peru, part of Bolivia, northern Chile and northwestern Argentina), Caribbean Spanish (the Antilles, Central America, Venezuela and Colombia), Rio de la Plata Spanish (Argentina, Uruguay and Paraguay) and Mexican Spanish. In addition to similar intonation and pronunciation patterns, they also incorporate specific words, especially those related to gastronomy and clothing, such as those you will find in our Spanish vocabulary page. Vosotros habláis español muy bien. Ustedes hablan español muy bien. ¿Tú hablas español o solo inglés? ¿Vos hablás español o solo inglés? Do you speak Spanish or only English? Visitors from Latin America are also surprised by the use of the diminutive, very frequent in the Spanish of the Andes, especially in Peru. There, words like now become now and even now. Also, in some areas of Bolivia, Ecuador and Peru, instead of practicing ‘Yeismo‘, a phonetic phenomenon that equals the sounds ‘ll’ (elle) and ‘y’ (ye), they pronounce ‘llorar’ (cry) differently than ‘yo’ (I), ‘llave’ (key) than ‘yema’ (yolk) or ‘llama’ than ‘yak’. In addition to these theoretical notions, cadence, intonation, and rhythm are also very important in the Spanish accent. In some cases, it even becomes a catchy melody, one of the main characteristics of Spanish as compared with other languages. It changes so much from one region to another that even Spanish speakers find it difficult to recognize where a person originates; they often play at guessing origins before asking what their country of birth is or where they learned Spanish. Now that you know some of the multiple aspects and accents of Spanish, we offer you a challenge. 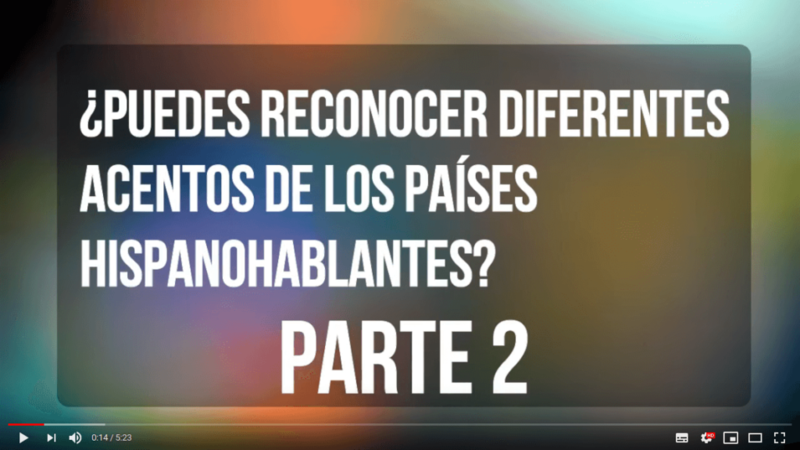 Do you dare to guess what country a person is from just by listening to them speak Spanish? 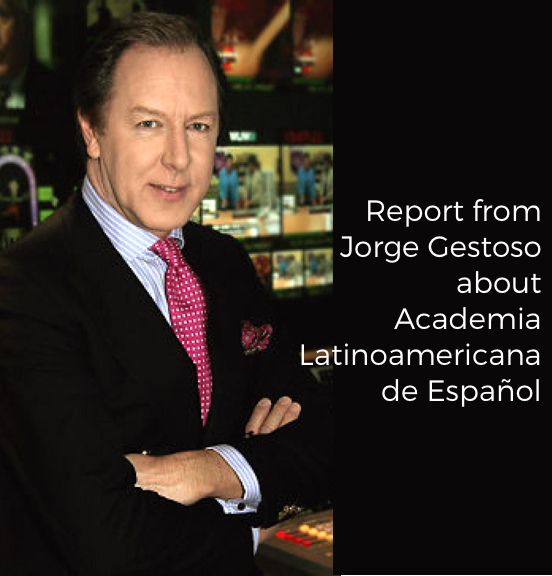 Click on play, open your ears and discover how much you know about Spanish accents. Do you want to learn the Spanish accents of Latin America? Discover our Spanish schools and enroll in one of our Spanish courses in Quito, Cusco or Sucre.